What was a typical school in 1914? 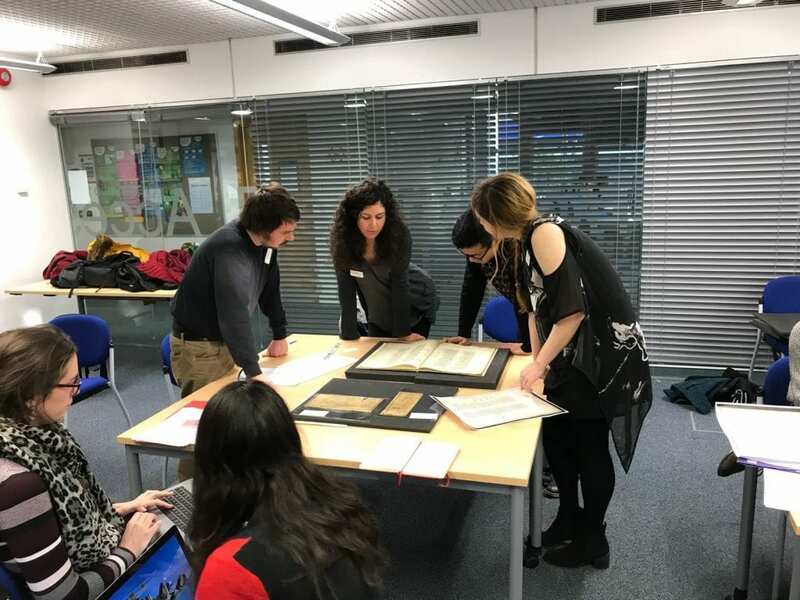 In a two-hour “Introduction to Archives” session earlier this term, first year students from the Education Studies BA at UCL Institute of Education studied a range of documents from the IOE Archives, to see what they could discover about schools in Britain before and after World War One. Which archival materials best represent the education system during this time? Photographs from Regent’s Park Open Air School, showing students and teachers learning and teaching strictly outside the classroom? The Newcastle Upon Tyne Boys’ Industrial School dietary schedule, offering delectable meals like bread and dripping? Or a Girls Day School Trust admission register, carefully noting the occupations of pupils’ fathers – diplomats, doctors, and gentlemen? 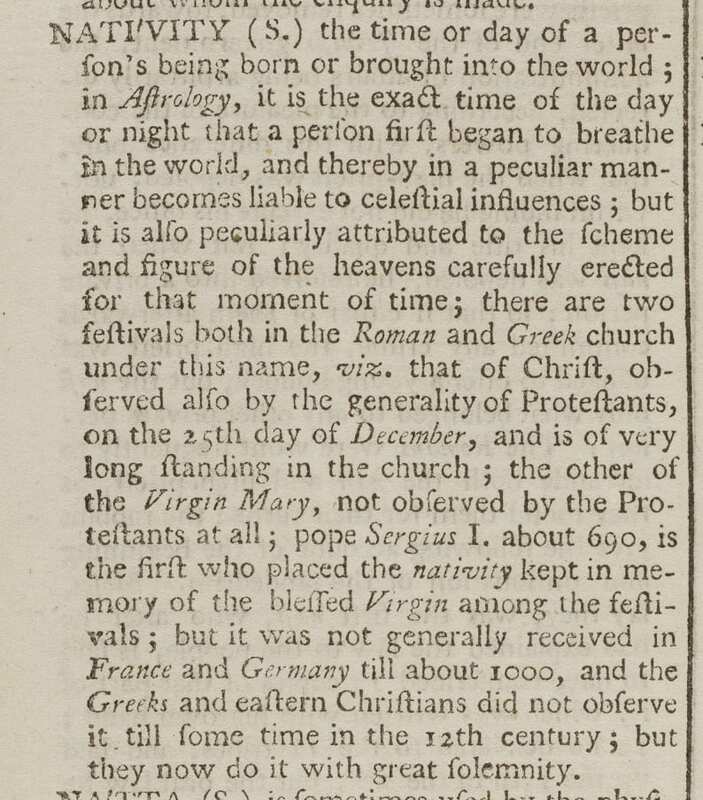 These examples lead to just one inevitable deduction – that there was no such thing as a “typical” school – and that it’s very important to consult a range of archive resources before leaping to a conclusion! 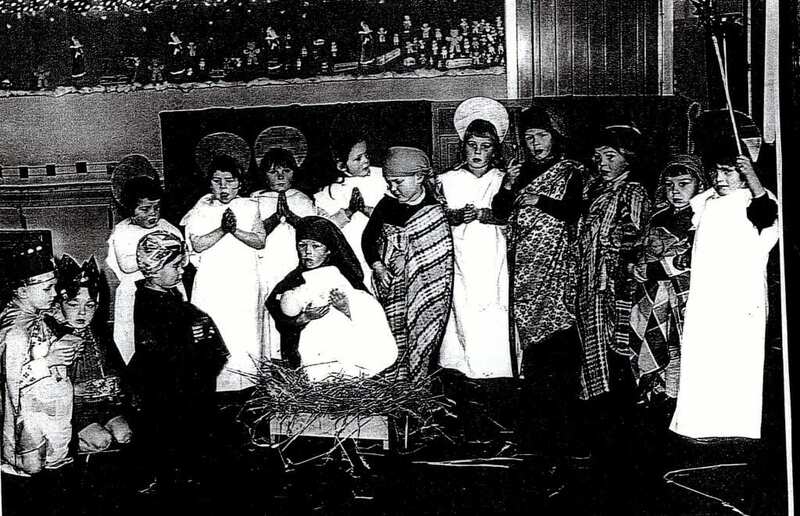 The need for this “triangulation” of resources was again emphasised with in-depth look at the Baines Archive, which charts the work of George and Judith Baines at the very progressive Eynsham County Primary School from the 1960s to the 1980s. Students were asked not just to consider what is in the archive, but what isn’t there. 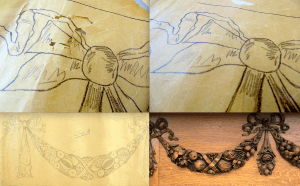 Does the material that survives tell a particular story? 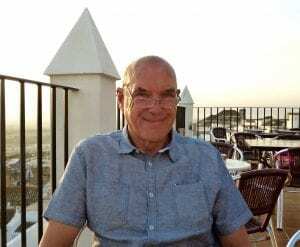 Who decided that this was the story that should be told – and why? 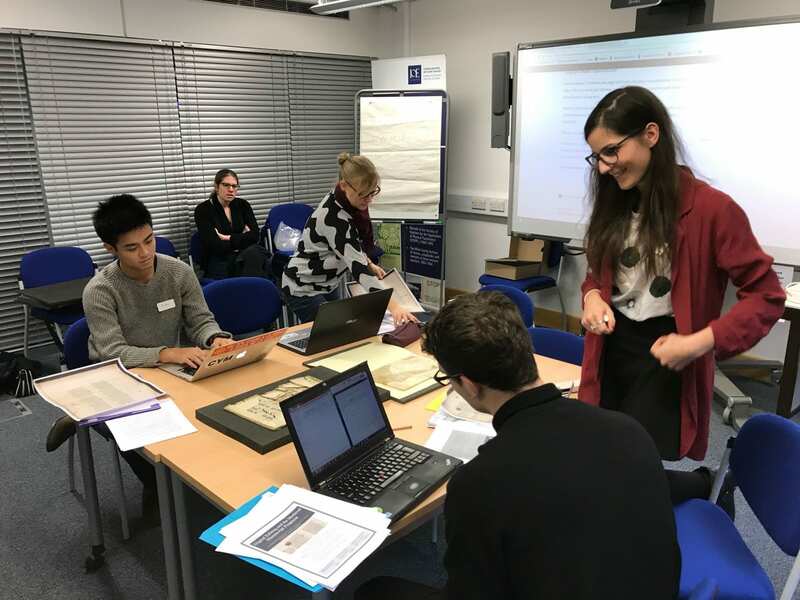 The archivist-led “Introduction to Archives” tutorial runs annually as part of the Education Studies BA programme, and is integral to students learning how and why they should be using archival resources in their own work. 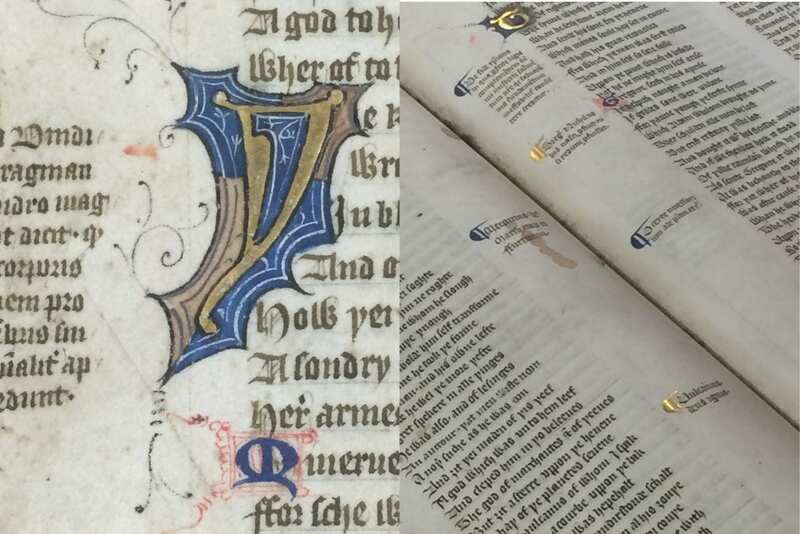 Since the class’s inception in 2013, the number of IOE students using the IOE library’s archives and special collections has more than doubled, showing that these students do see real value in using original historical documents in their research and assignments.